MOTIVATED SELLER! 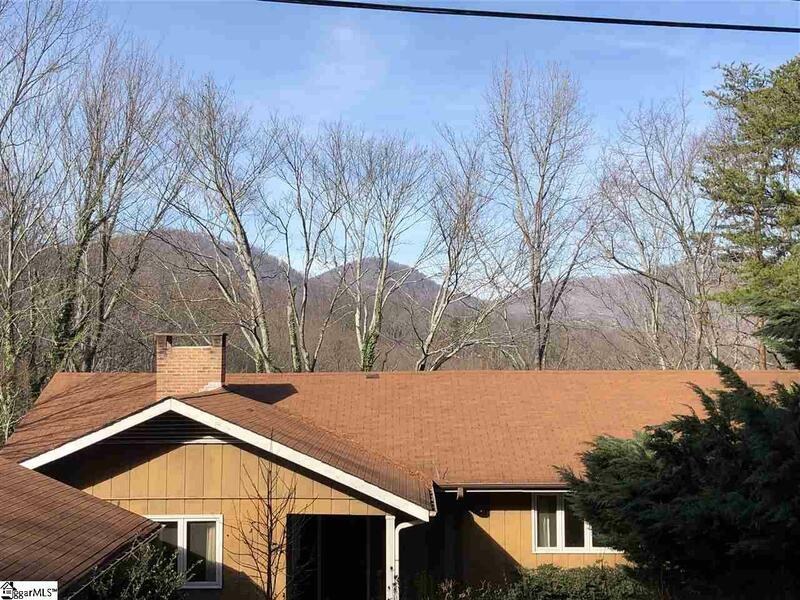 Panoramic year round views of Tryon Peak and the Saluda Grade! 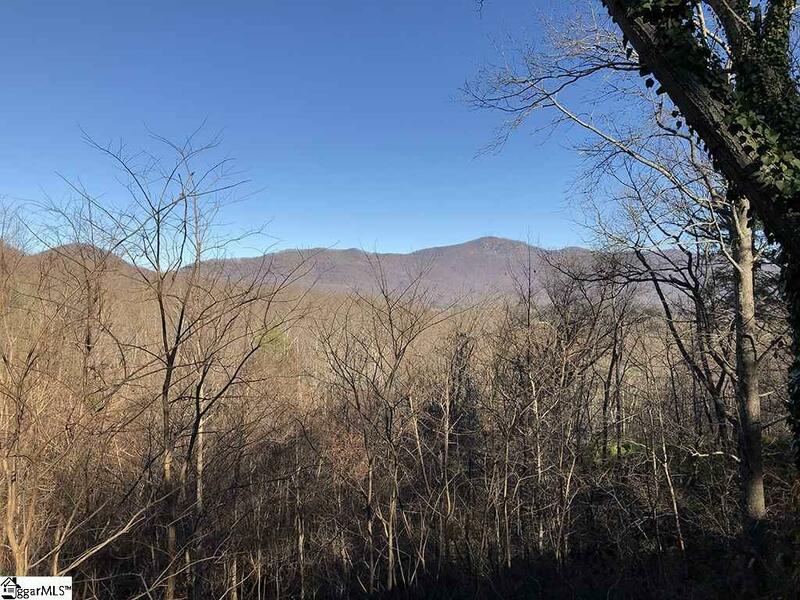 Investors - you need to see this property! 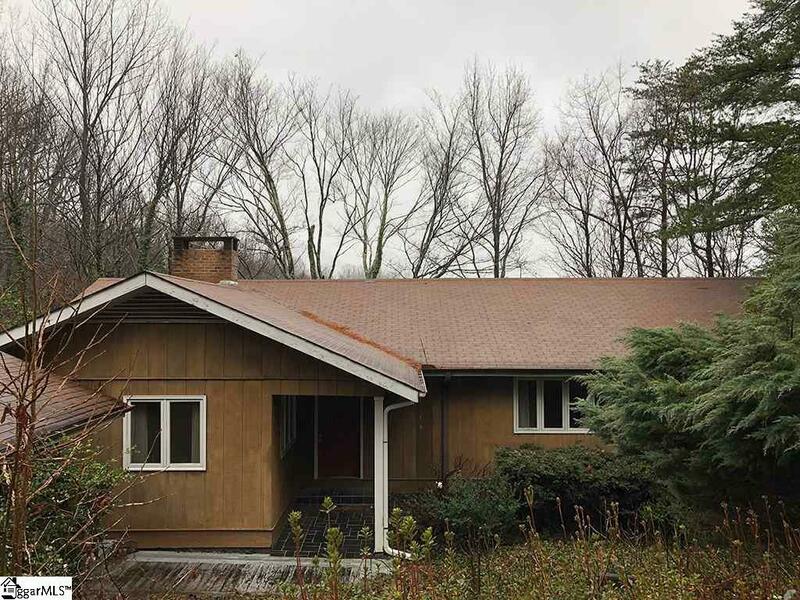 3 BR 2 Bath home offers almost 3,700 possible square feet of living space, all ready for your renovations! This fixer-upper is convenient to downtown Tryon. City water is a bonus! House is unoccupied - easy to show. 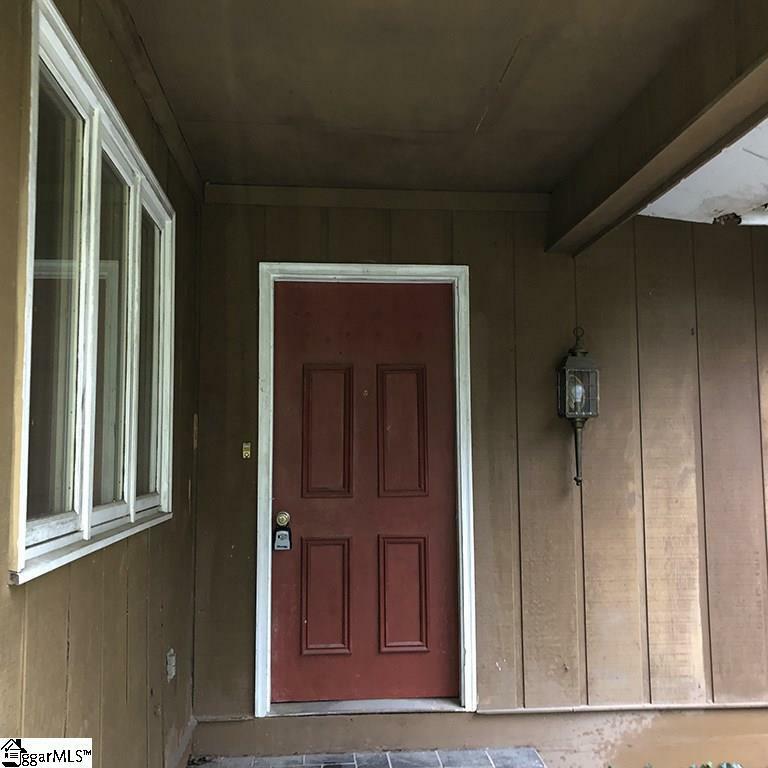 Property is being sold "as is" - Broker will disclose any and all known condition issues but Buyer is encouraged to complete further inspections. House has not been occupied for several years. Lots of potential here for the right person!